Well, it ain’t gonna win any awards. You know how much fun it is popping bubble wrap? Poking through the plot holes in this film held about as much entertainment for us in this hour-long episode. Give it a listen and feel free to laugh along with us. 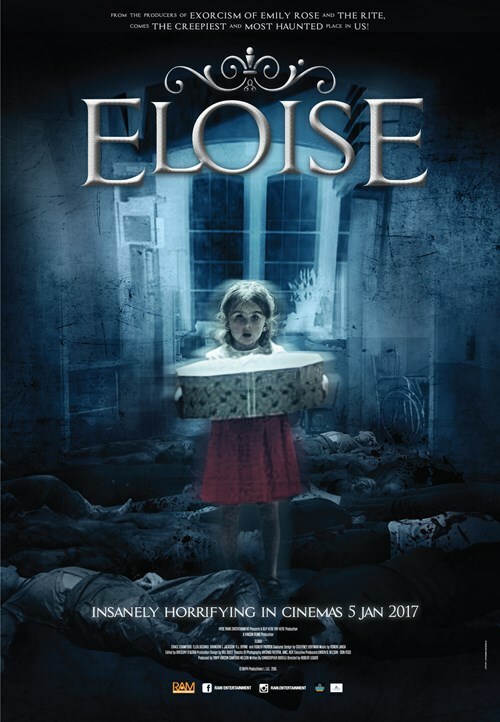 This entry was posted in and tagged asylum, eloise, Horror, podcast. Bookmark the permalink.